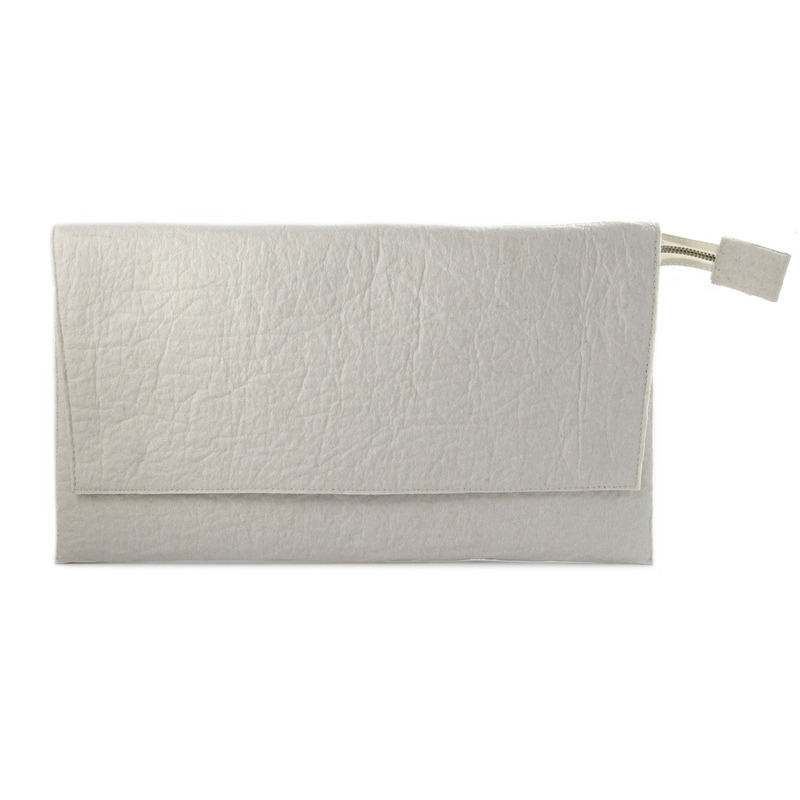 “EVENING” Clutch Bag was designed and handmade in a small polish factory of handicrafts. 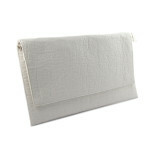 All PIÑANA BAG’s products are made with organic cotton and…. 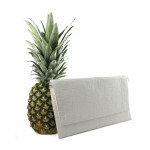 material made with pineapple leaf’s fibers! It’s a perfect alternative for leather products! 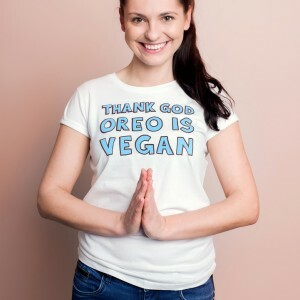 Cruelty-free and sustainable! 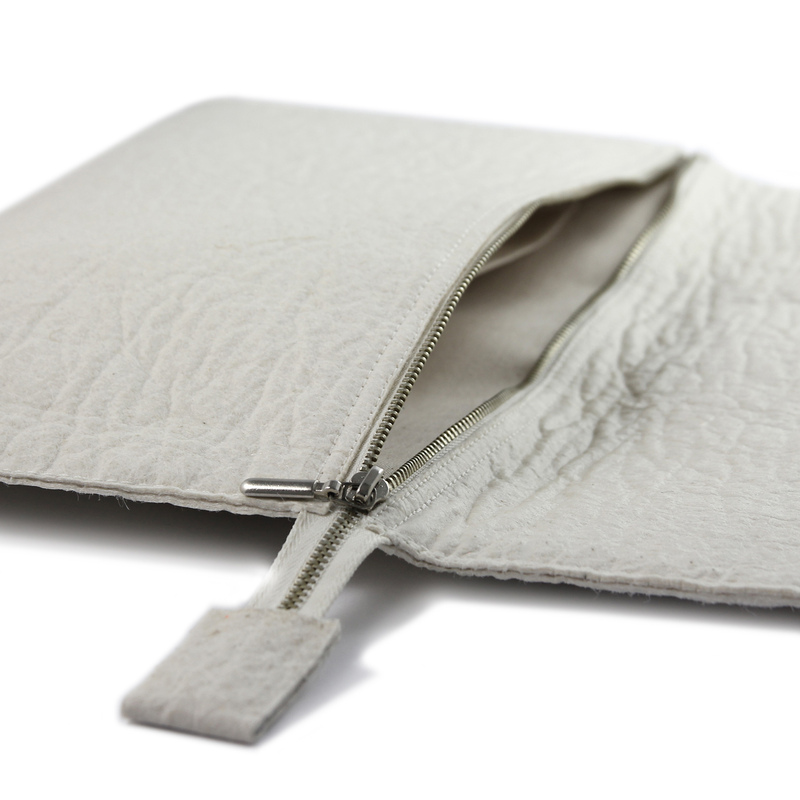 Those materials are natural, organic, vegan and just perfect for our planet. Their production does not require the use of heavy chemicals. 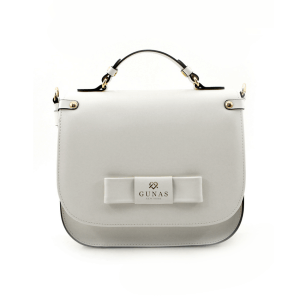 The “EVENING” bag comes in two colours! Black or Natural! It’s the perfect choice for meeting with friends or a date with our sweetheart! 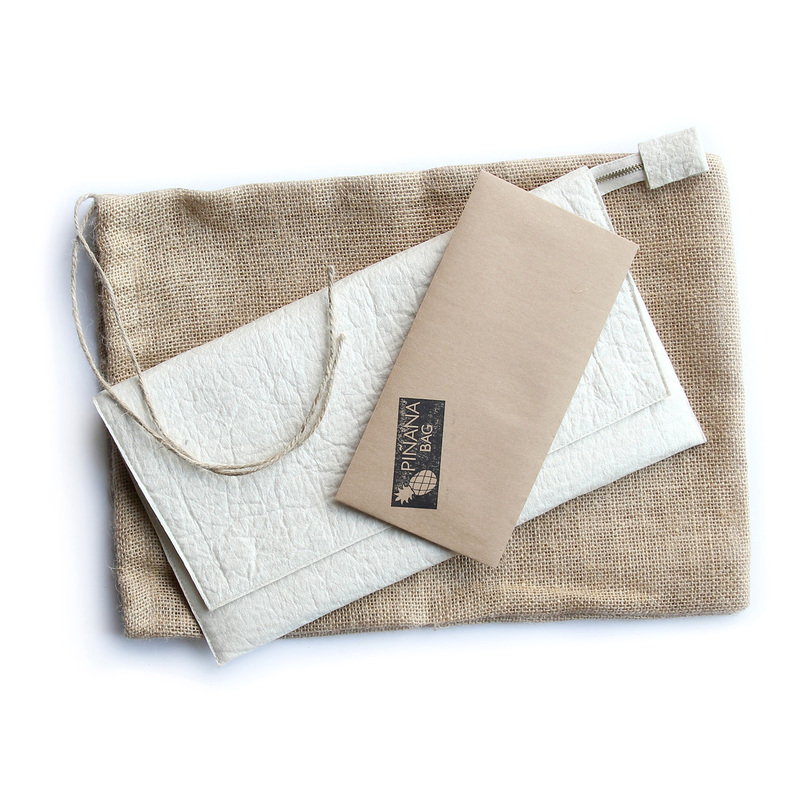 This product comes with a thick anti-dust bag made with jute and a letter with description of production. That’s why it is also a perfect choice for a birthday gift! All PIÑANA BAG’s products are PETA approved VEGAN.